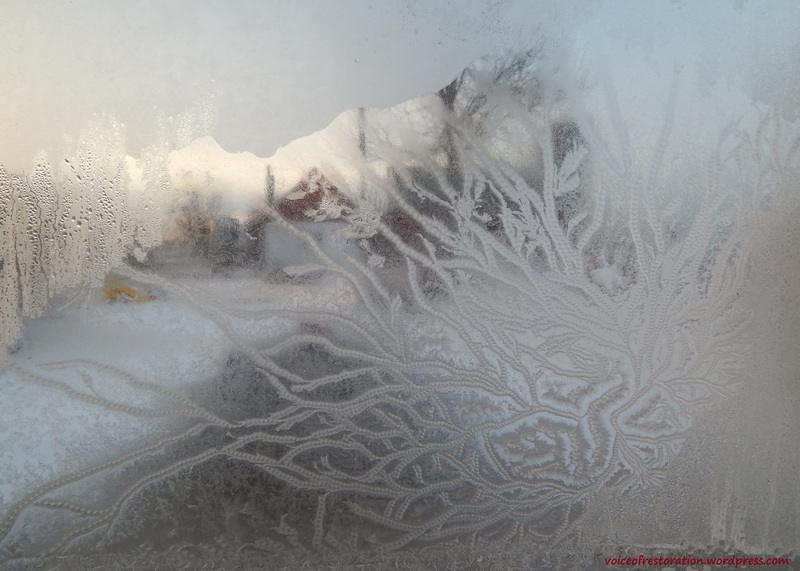 This entry was posted in Just Thoughts & Photos and tagged inspiration, snow, thoughts, winter. Bookmark the permalink. ← Was I really meant to be here?